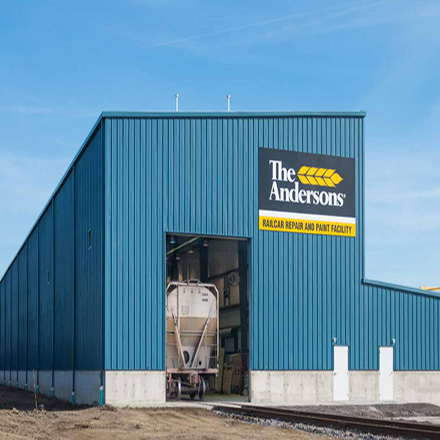 Rail Group | The Andersons Inc. The Rail Group provides a variety of services to the rail industry including fleet management, leasing, repair and custom fabrication. 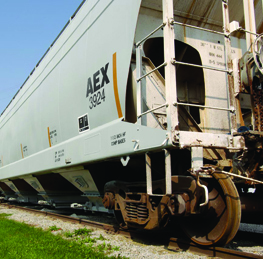 The Andersons Rail Group has a fleet of more than 23,000 various railcars and locomotives that we lease, manage and sell. 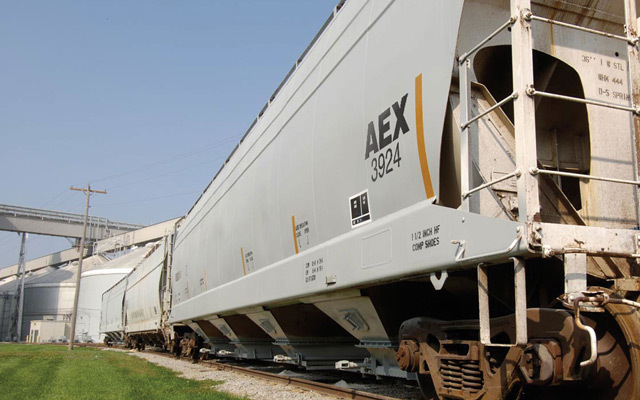 With our extensive rail market knowledge, railcar repair and railcar component capabilities, we will provide smart solutions to meet the demands of your business. 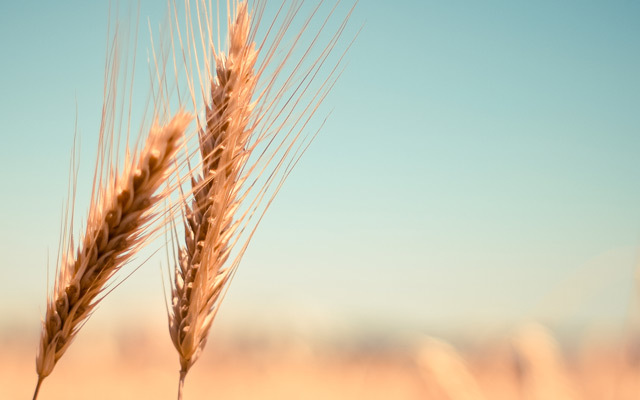 We provide enhanced customer service through innovation, customization and experience. 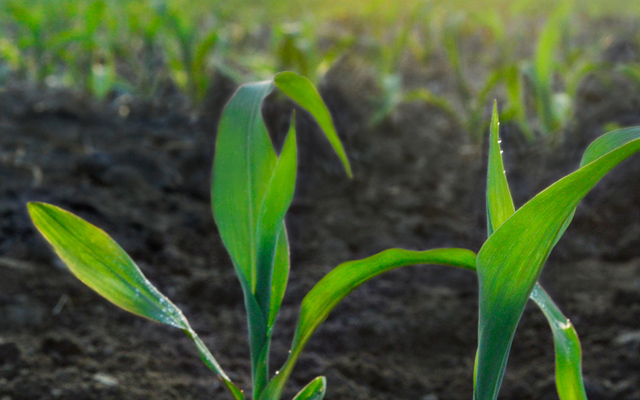 With multiple locations across the continental United States, we can provide repair, maintenance and renovation solutions to meet your needs as well as provide program repairs for our own fleet. 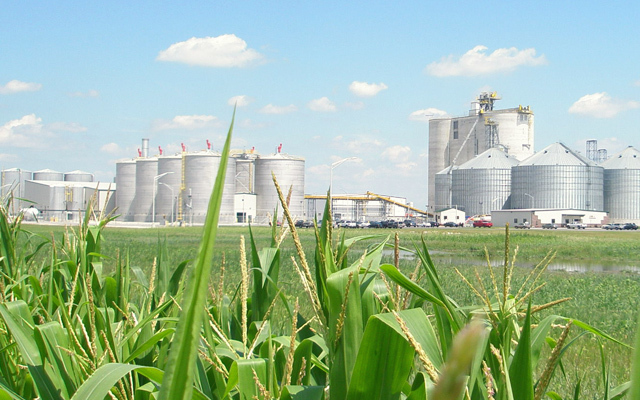 We provide a range of services with a complete parts inventory from AAR-approved suppliers. 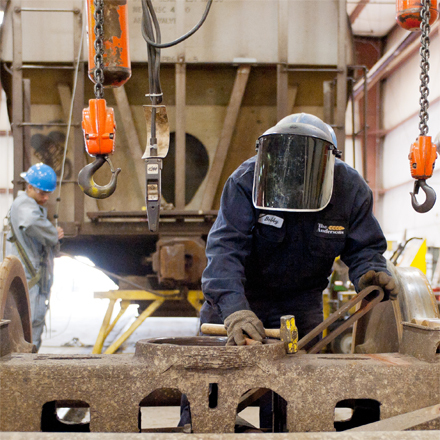 Our skilled railcar repair workforce has the capability to perform different types of railcar conversions and railcar modifications including converting large cube covered hoppers to smaller cube sand cars as well as perform extended service life and JIC repairs. We have a strong industry reputation with more than 50 years of experience in steel fabrication, sandblasting and painting services. The Fabrication Shop, located in Maumee, Ohio, specializes in railcar component manufacturing as well as custom design and fabrication of mild steel, aluminum and stainless steel items. We employ AWS D1.1 certified welders who guarantee quality results and excellent customer service. The central location of our facility means we have access to the best materials and provide convenient product shipping for our customers.